Keystone is Summit County’s family resort. With a world renowned ski school for the kids and plenty to keep the adults busy, Keystone, CO is where everyone goes home happy! Offering daily shuttles from the Denver International Airport directly to Keystone, Summit Express is your Keystone airport transportation solution! Summit Express is your source for Keystone Airport Shuttle Transportation all year! Winter and Summer we provide scheduled service around the clock, and in the spring and fall off seasons, we have charters available to get you from the Denver Airport to Keystone and back! 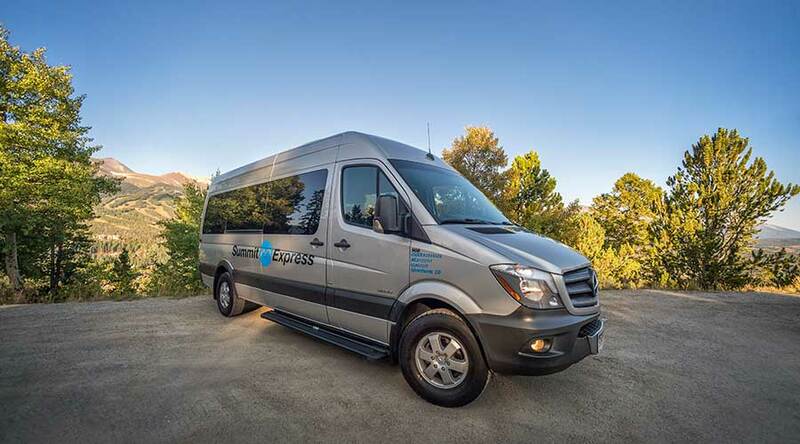 We provide luxury shuttle charter services to ski areas along the I-70 mountain corridor from Loveland Valley all the way to Beaver Creek and everywhere in between.